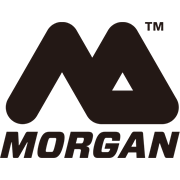 Keep your kitchen, laundry or office clean all the time using this stylish powder coated stainless steel pedal bin from Morgan. 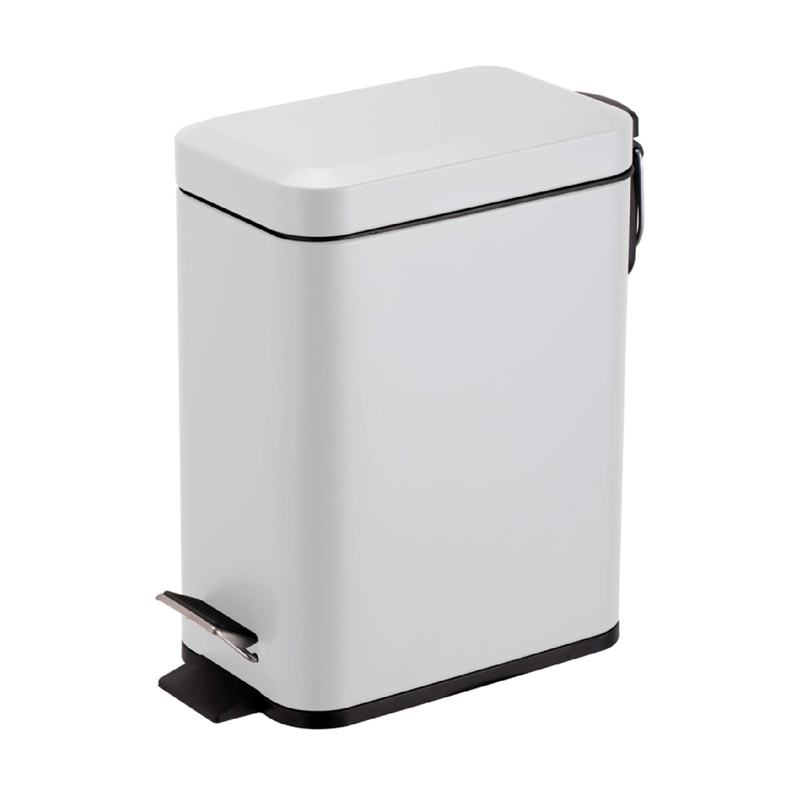 Providing premium functionality with easy foot pedal use, this bin is compact and clean for concealing rubbish out of eyesight and allowing you to keep your rooms tidy easily and efficiently. 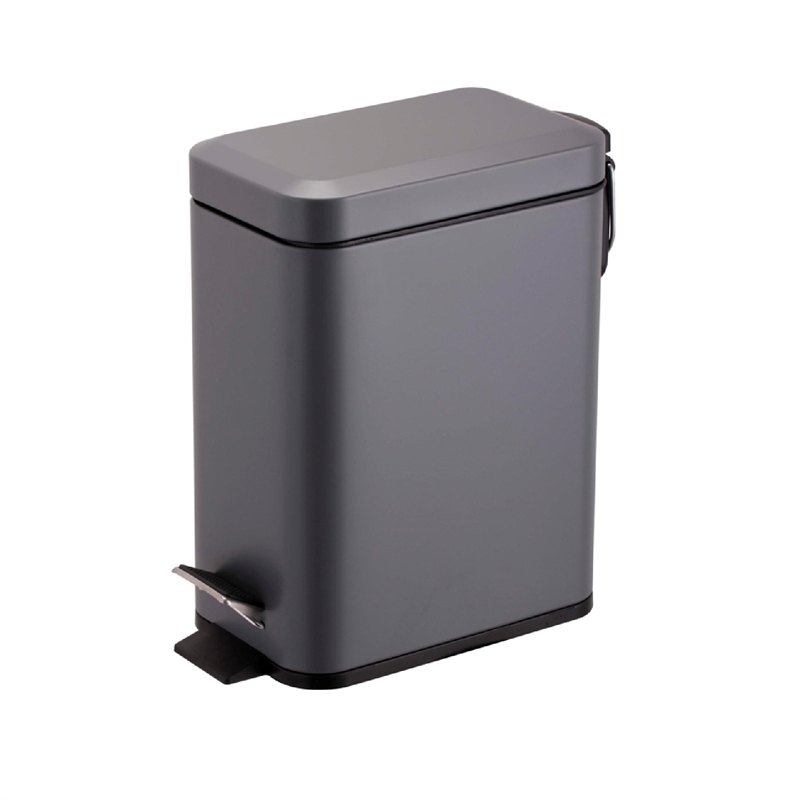 Available in matte black or matte white, this pedal bin will look great in the home or office.